« Five Shopping Days Left! A great option for the woman who has everything! Israeli designers Ayana Fishman and Anat Shapira are the genius team behind this spectacular line of jewellery from Toronto called TwoA. 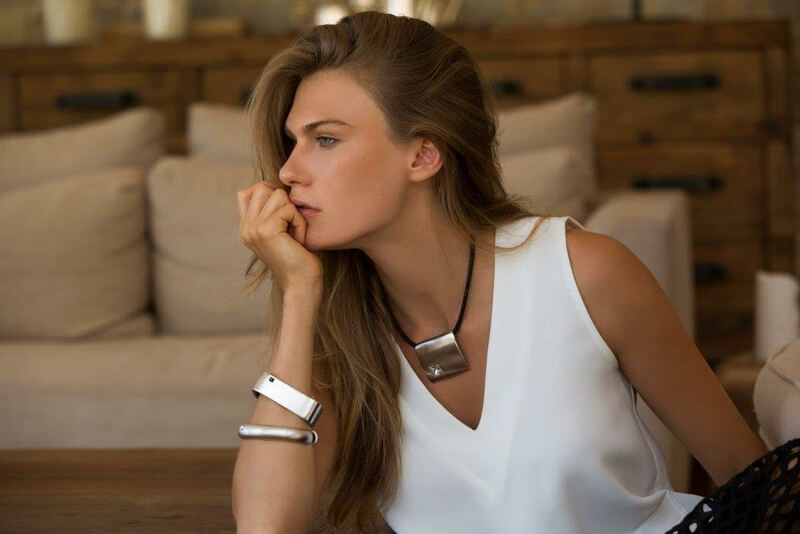 A highly innovative collection, it incorporates the finest materials – the metals are all nickel free and rodium plated and finished with sterling silver or 22K gold. The cords are imported from Japan where they are made of the highest quality materials including organic cotton and silk. The result is this stunning line of accessories that add an edge to almost any outfit. We have a great selection to choose from! Aphrodite is open tonight and tomorrow night until 9. We will close Thursday at 3.